Inspired by the healing, therapeutic powers of the ocean, this luxurious treatment envelopes your face, scalp and body in a lavish infusion of pure mineral mud, salt and oils. To add to this true spa treat, you will receive a unique deeply relaxing full body massage designed to calm a restless mind. 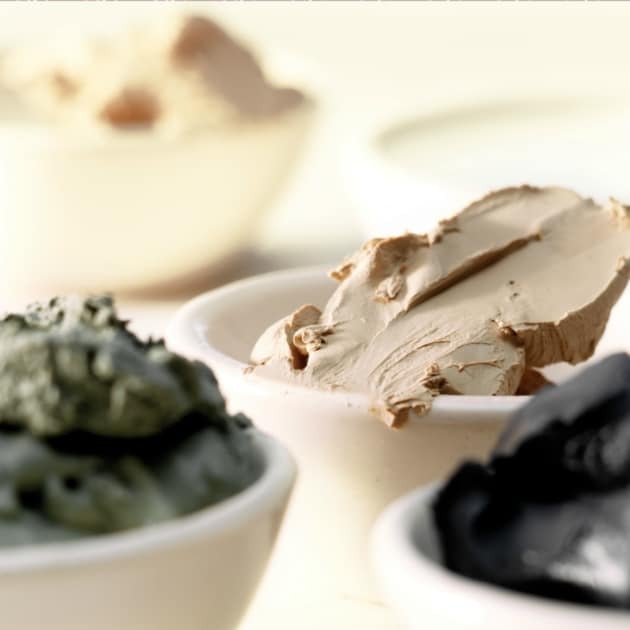 While you are cocooned in soothing warm black mud, a face mask is applied and a hypnotic scalp massage is performed with a hydrating mud to nourish your hair and scalp. 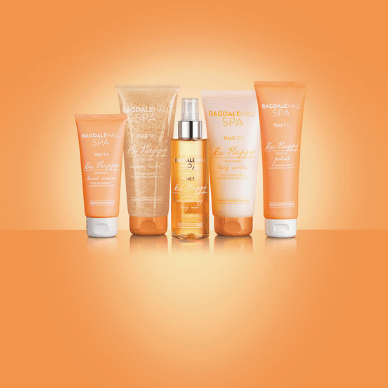 The treatment ends with an application of body lotion to give deep and long-lasting hydration.